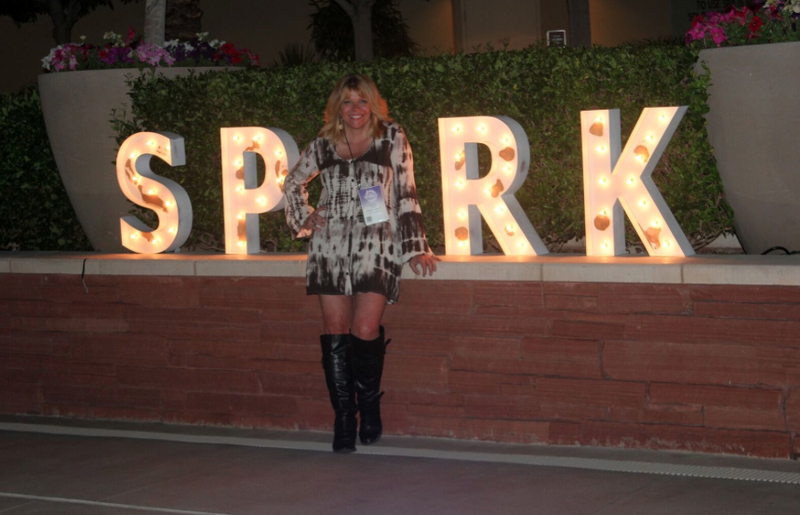 Feeling the SPARK at the INC GrowCo Conference as I ignited inspiration from fellow military entrepreneurs. 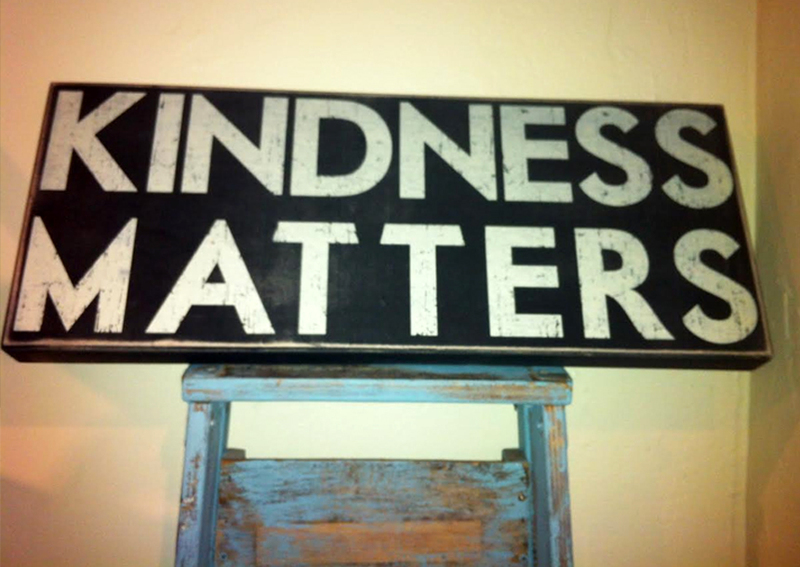 I have found that the simplest acts of kindness can make the biggest difference in another’s life, from saying a kind word to someone, to rescuing an animal from harm, to discarding trash to help protect Mother Earth, remember that Kindness Matters. 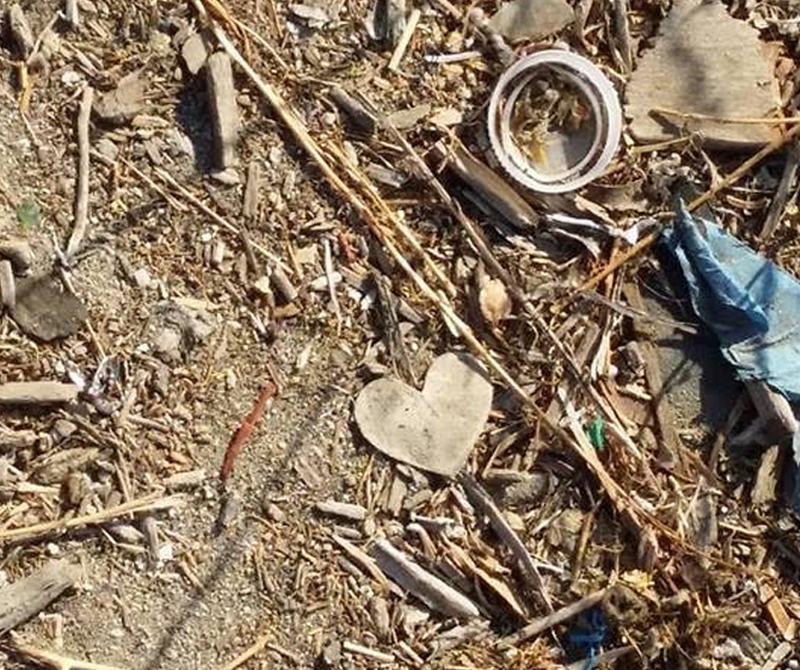 I am sure you have noticed the heart in this photo but what is interesting about this picture is when and how I found this heart. I was on my way to my son’s baseball game and was running a little late so I was going pretty fast to try to get to his game as quickly as possible. As I am hurrying to get there and driving in the far left lane, I felt my car get unstable and then heard the flapping noise recognizing that my tire just blew out. Fortunately, I made it safely to the side of the road. As I exited the car and looked at the tire that blew out, I said a prayer of thanks to have made it safely to pull over and in that moment I glanced down and this was at my feet where I was standing, reminding me that my Angels give me love and protection and I just have to listen and pay attention. 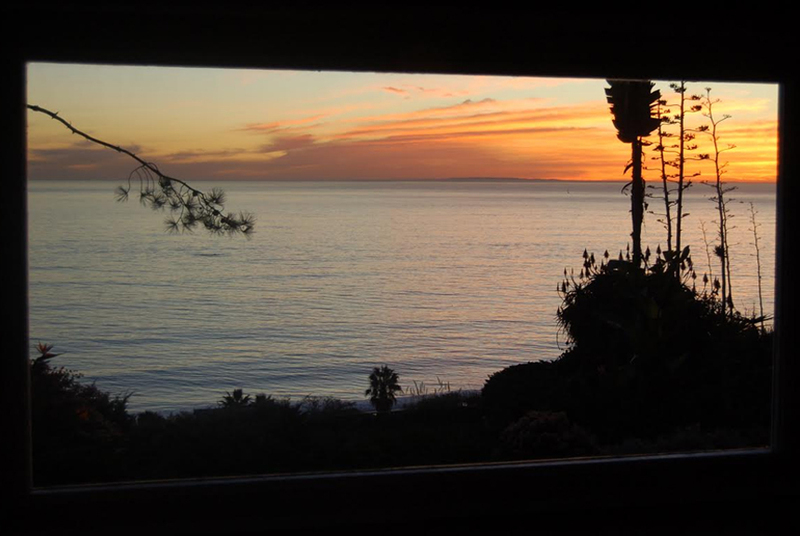 This picture of a sunset is actually a photograph of a reflection in a window on a house of the ocean view and is simply majestic. May this ‘reflection’ remind you of the beauty that you emanate when seeing yourself in the mirror, let go of any criticism and just embrace the pure beauty that is the essence of you. This photo captures the peace and serenity of the moment. 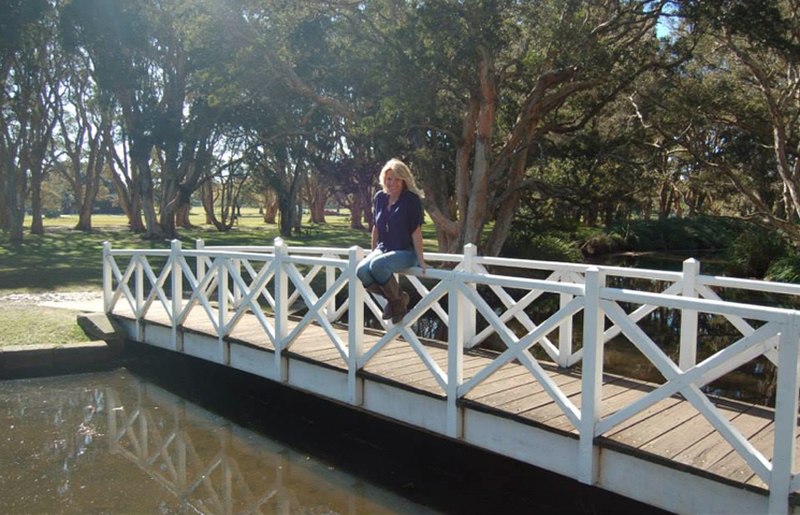 What you don’t get to see is the moments after this picture is taken as I attempt to get back onto the bridge, I fall but end up catching myself. It was one of those ‘funny’ moments but ironically had been foreshadowed as I deliberately left my phone off the bridge IN CASE I did fall, I didn’t want it to land in the water. I used to feel that I was always trying to get through the fire whenever challenges arose, but then I read this quote “Sky above me, earth below me and fire within me” and my perspective has been changed. 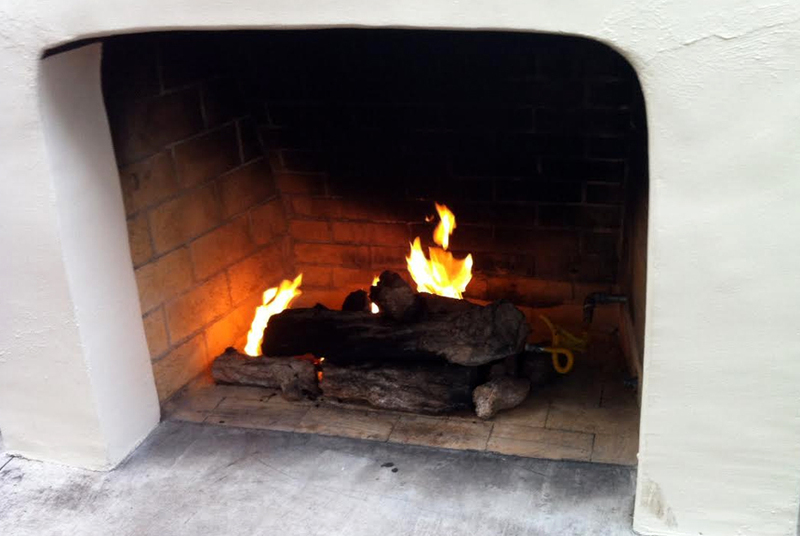 I now stoke the fire within when adversity or challenges arise. 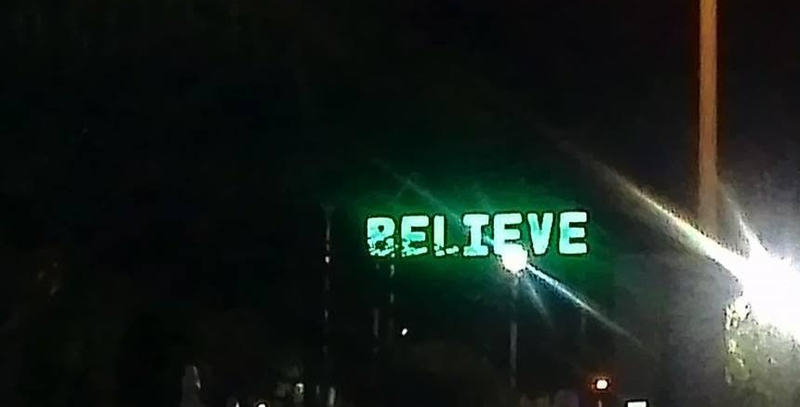 When all else fails “BELIEVE!” I truly believe that everything is conspiring for my highest good and that God hides his blessings in adversity to surprise us with his love. In times of strife…BELIEVE that you will come through stronger and that all is well.